Shopping for a new or used Ford truck for sale that can fit your needs can often feel like a difficult task to accomplish, but with Ewald’s Ford dealers Waukesha WI, Ewald’s Venus Ford, shopping for that new or used Ford truck for sale near you can be quick and easy. Here with Ewald’s Ford car dealers by Waukesha WI, Ewald’s Venus Ford, drivers from all around can enjoy browsing through a stunning variety of new and used Ford vehicles for sale, including many amazing new and used Ford trucks for sale in WI near you. Here with Ewald’s Ford dealers Waukesha WI drivers that need a tough vehicle on their side can browse through brand new Ford trucks for sale like new Ford Tuscany trucks for sale in WI, new Ford F150’s for lease and sale, lifted trucks for sale in WI, and a whole lot more. This can help you much more easily find the Ford Tuscany for sale or other Ford truck for sale in Wisconsin that is right for your everyday needs and more, without needing to shop for hours and hours on end. Shopping for the new or used Ford truck for sale in WI only gets easier with Ewald’s Ford dealership in your area, as we also offer plenty of amazing deals, affordable offers, and superb specials as well. 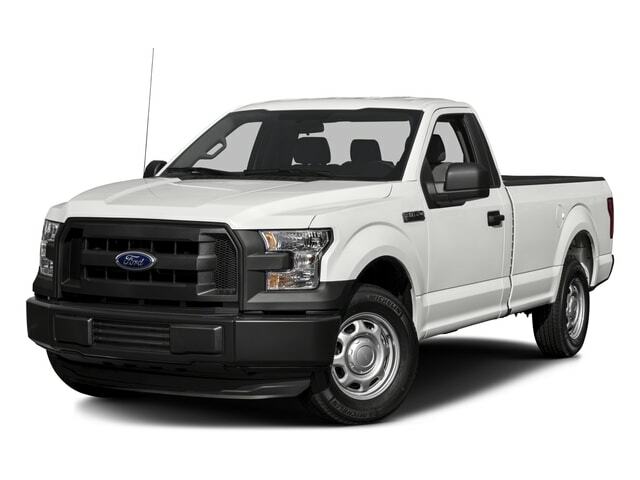 So come on by Ewald's Venus Ford dealers by Waukesha WI today and check out our wide arrangement of new Ford trucks for sale today, such as this brand new Tuscany truck for sale near you, the 2017 Ford F-150 TUSCANY BADLANDER XLT, a powerful and very reliable truck that you are certain to enjoy on any road. This incredible new Ford Tuscany truck for sale near you is an amazing Ford truck for sale that you are sure to love taking out on the open road, as it has much to enjoy to help you have an enjoyable and convenient driving experience. 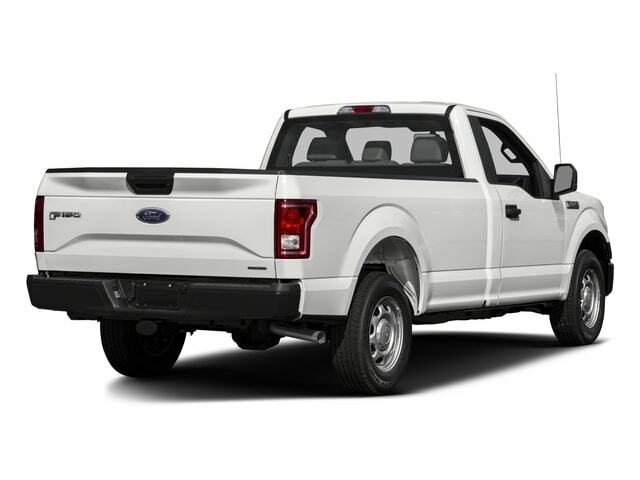 With this stunning new Ford truck for sale near you, the new Ford Tuscany for sale, you can enjoy incredible power and high capability when out traveling around, but you can also enjoy a very comfortable ride as well thanks to its many great features and options. With this brand new Ford Tuscany truck for sale you can travel through Wisconsin with more than enough horsepower for any road thanks to its impressive and high-powered 3.5L V6 Ti-VCT FFV Engine, which also provides you with a maximum towing capacity strong enough to help you haul along anything that needs moving. This stunning new Ford Tuscany truck for sale near you is sure to give you an incredible driving experience on any road, street, alley, or path you come across, giving you more than enough reason to take it out for a spin. This new Ford truck is also equipped with features and options such as the Outside Temperature Gauge, and the Traction Control, as well as the Speed Sensitive Power Steering, and even more!